Our Residential customers are always looking for the best way to grow their investment and we are conscious of personal Investments and we like to work closely with homeowners in Colorado Springs and try to make projects affordable. Homeowners like to make a purchase and not be sold on a product and that is something that we focus on while helping them grow their investment whether they are buying selling or upgrading. We feel it is very important to educate the client about the material and process. It’s imperative for homeowners to feel as if their money will work for them and won’t be a waste. 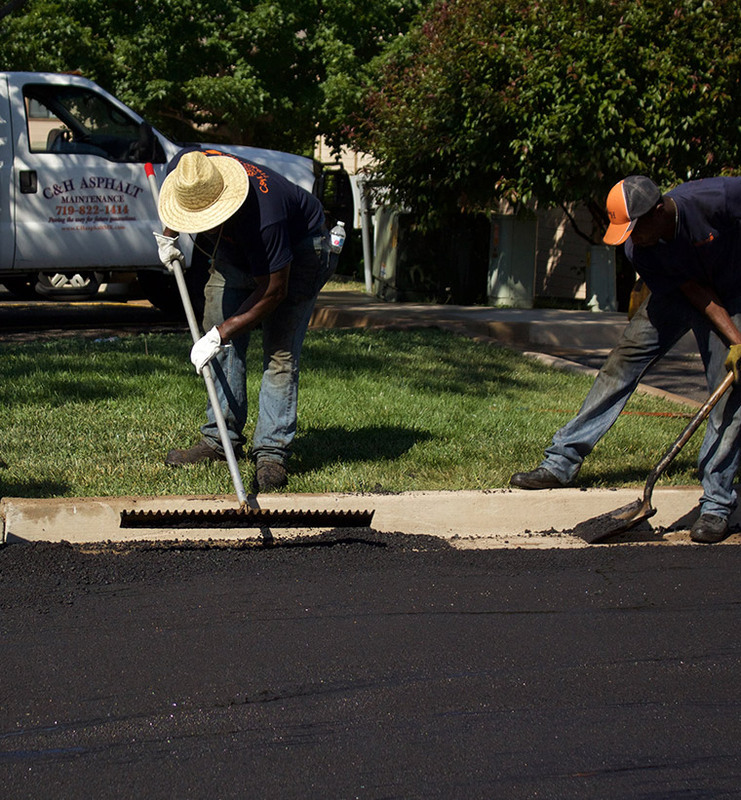 Asphalt repair or new overlays can be one of the best ways to sell a property or to simply keep up appearances. These improvements will also help with wear and tear away on your vehicles. 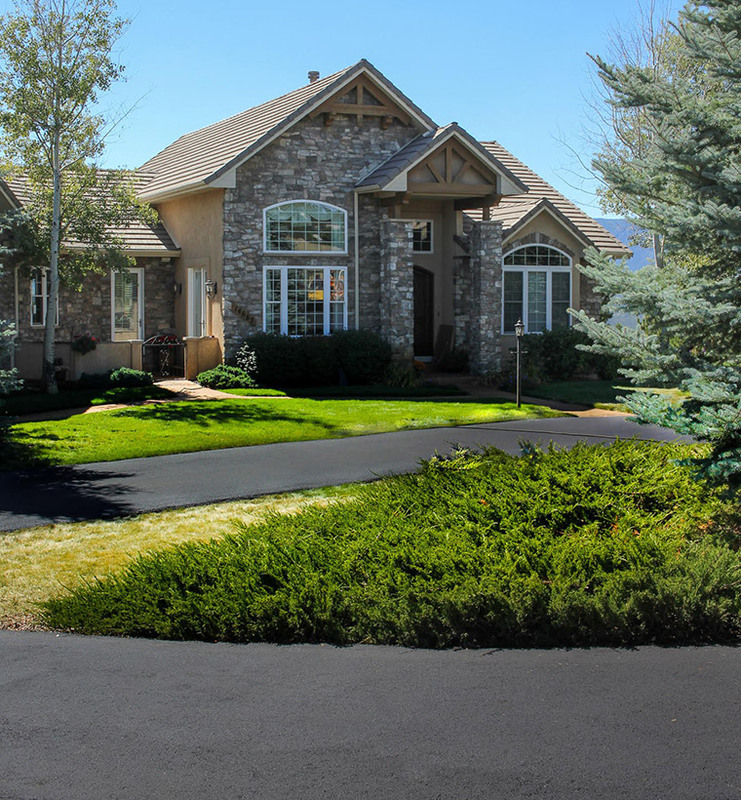 Asphalt repair and new overlays are some of the best ways to increase curb appeal when selling a property, and to increase property value for a home you plan to stay in. These improvements will also reduce wear and tear on your vehicles and are great ways to grow your investment. Most homeowners just want good, honest service and are concerned about being sold a bill of goods by a disreputable contractor. We take the time to educate each client about our materials and processes to ensure they are comfortable and make informed decisions. 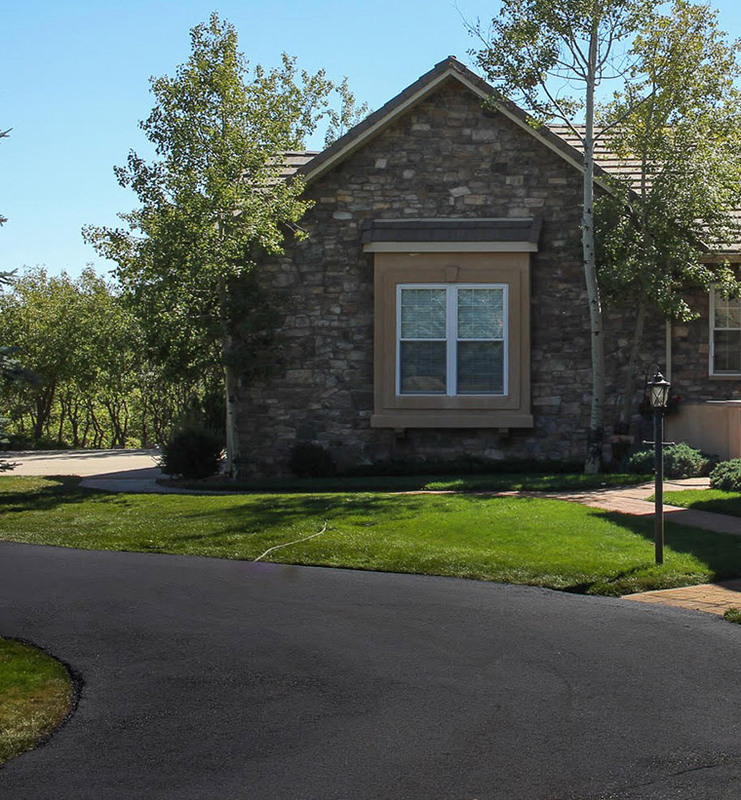 Your family and friends will be impressed with your new driveway! At C&H Asphalt Maintenance we make sure that you are satisfied with our work. Call us today for your free estimate. Make sure you take some time to check out our special offers. We're confident you will love the work we do and we'll do it right the first time.